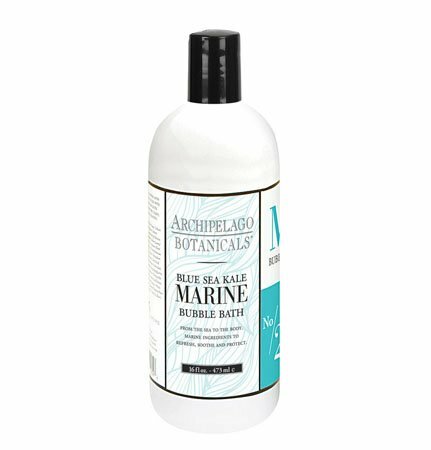 Archipelago Marine Bubble Bath creates a relaxing, luxurious bath experience while restoring and soothing the skin. The delightful sea fragrance treats you to a spa moment in your home. Paraben and sulfate free. Made in USA. 16 fl oz., 473ml.